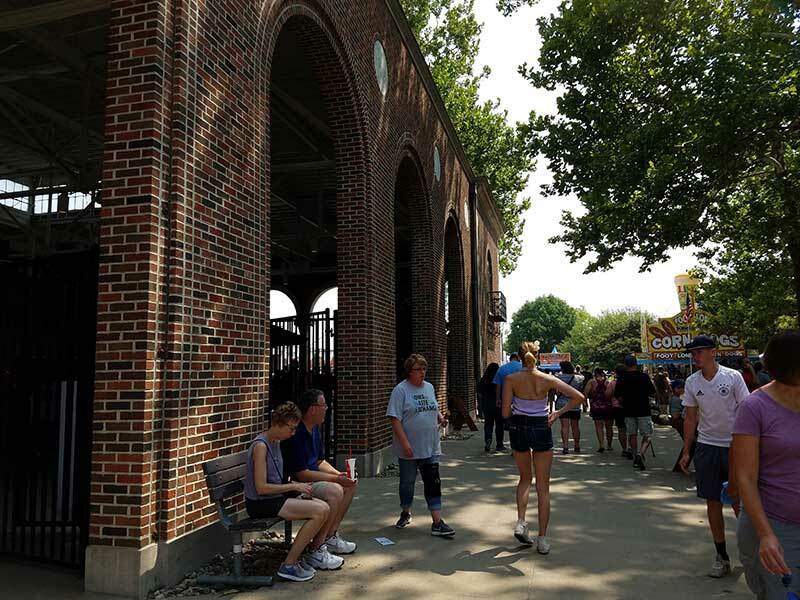 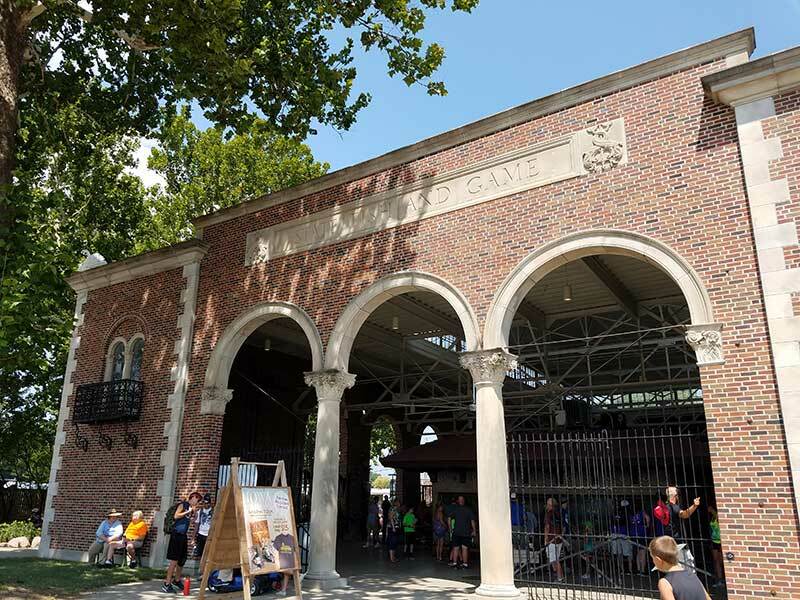 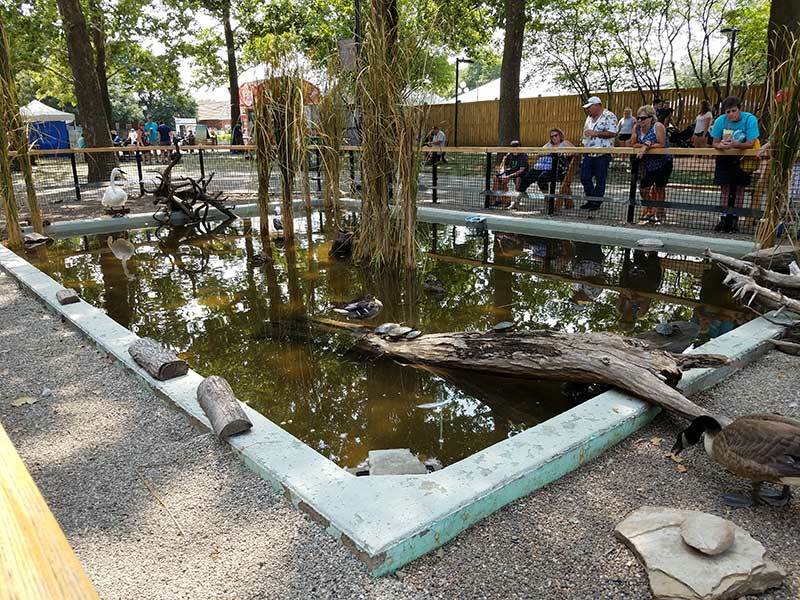 Located at the west end of the State Fair Grand Concourse, the DNR’s historic aquarium, pavilion and courtyard is a must-see for thousands of fair-goers each year. 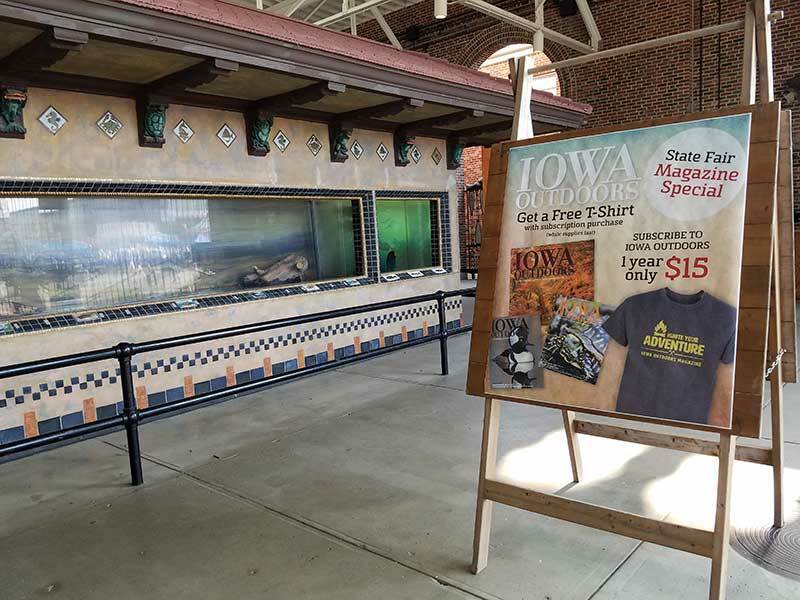 Built in 1921, the wrap-around aquarium is the focal point of the pavilion, filled with Iowa fish of all shapes, sizes and species. 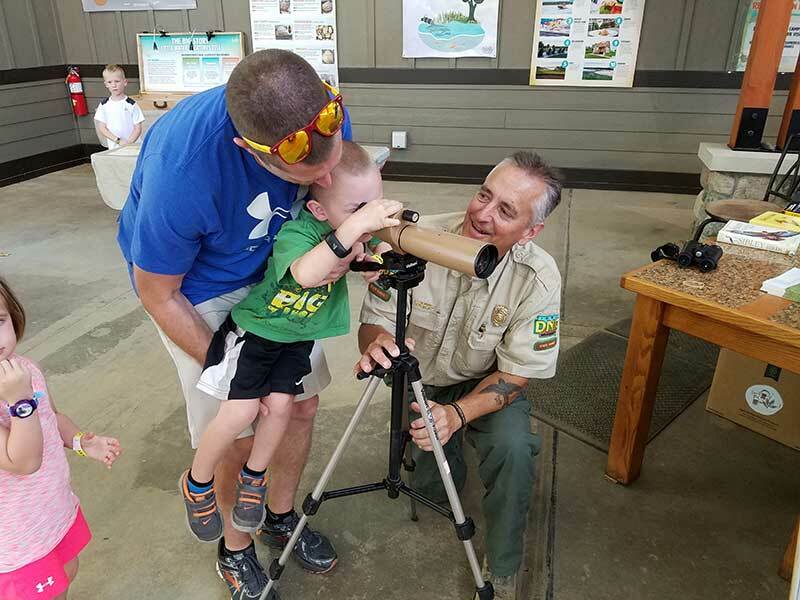 Throughout the building, park rangers, conservation officers, environmental specialists, biologists, foresters and other staffers are on hand to field visitors’ questions. 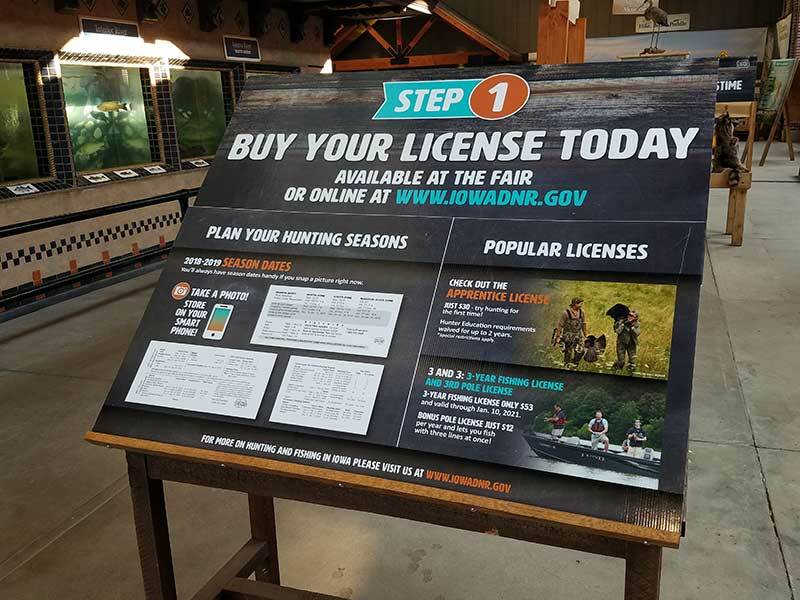 And, licenses and Iowa Outdoors magazine subscriptions are on sale just inside the main gate of the pavilion. 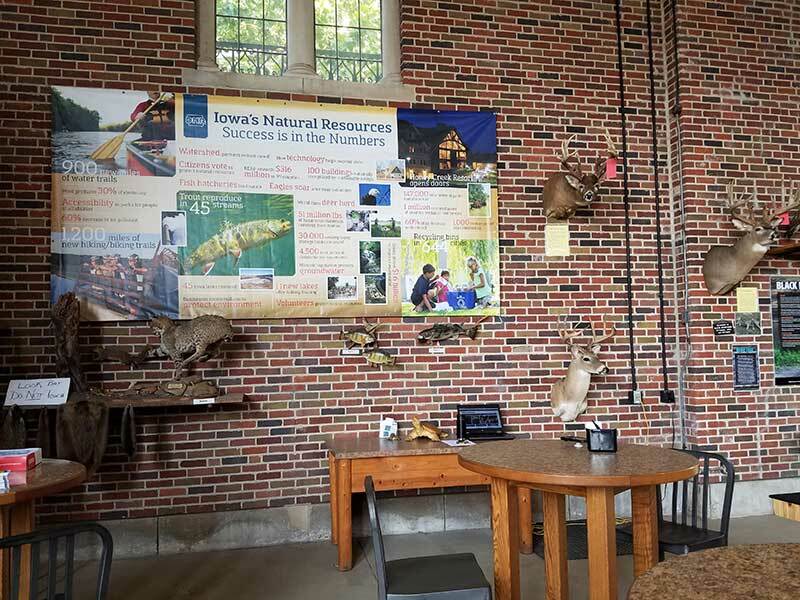 Inside the DNR building, DNR experts will be on hand daily to answer any questions you may have related to Iowa’s natural resources. 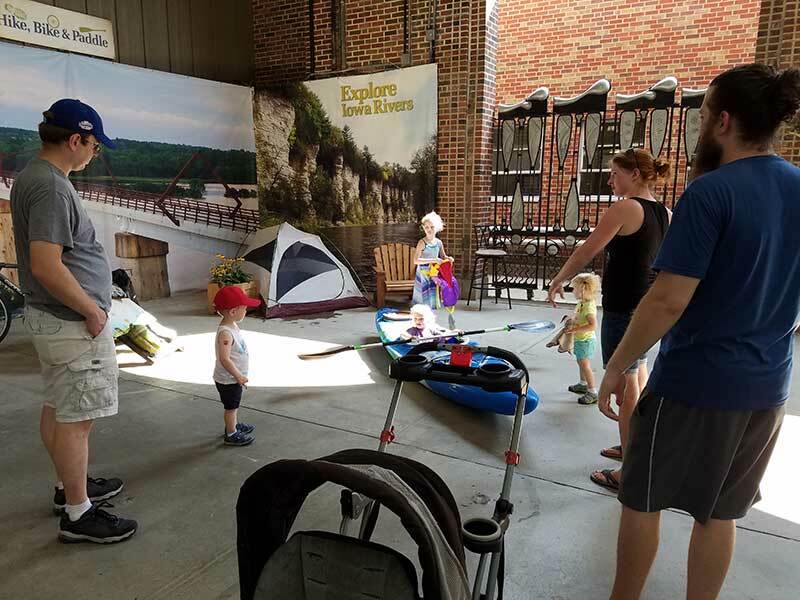 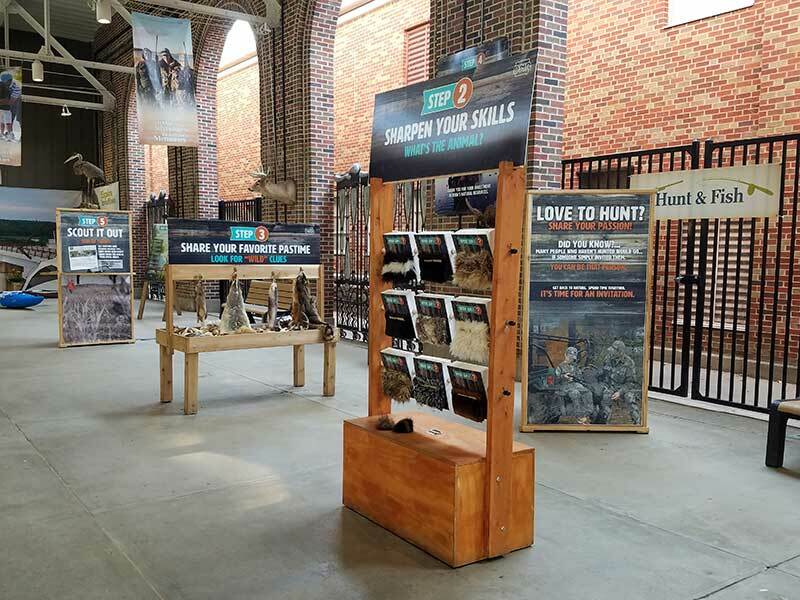 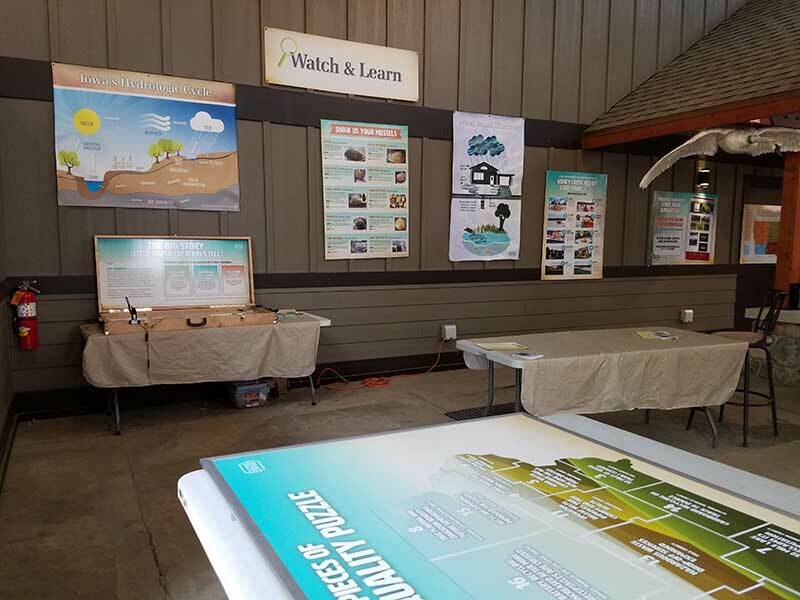 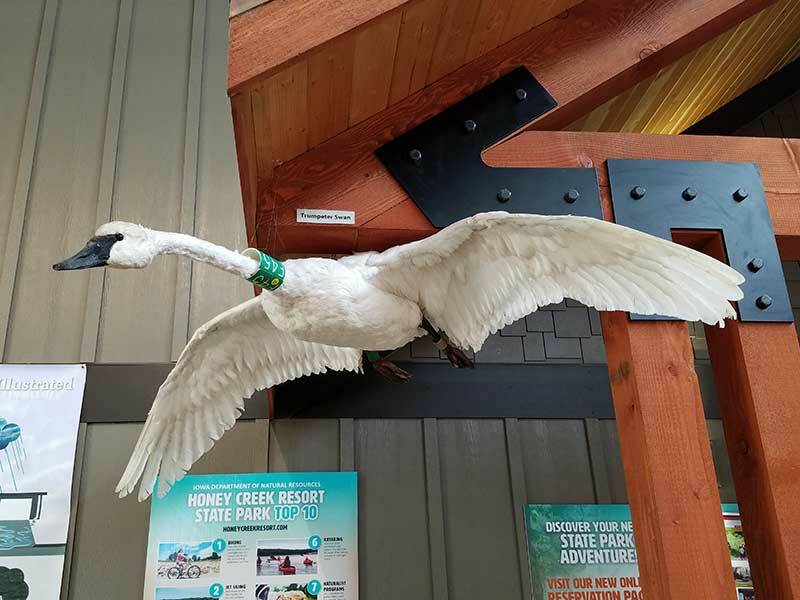 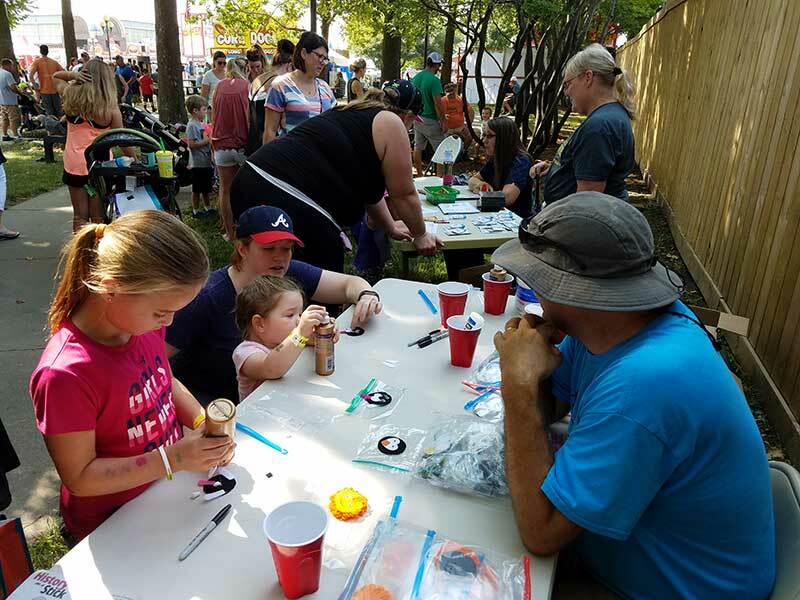 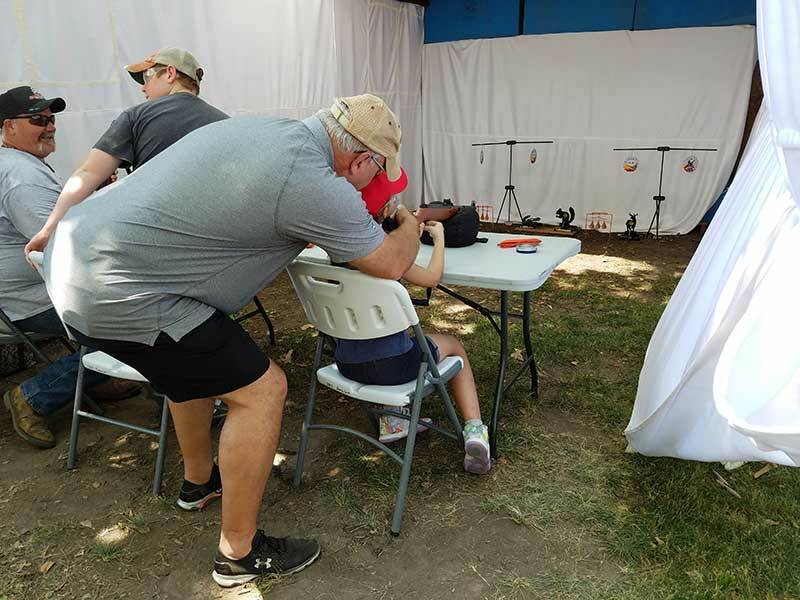 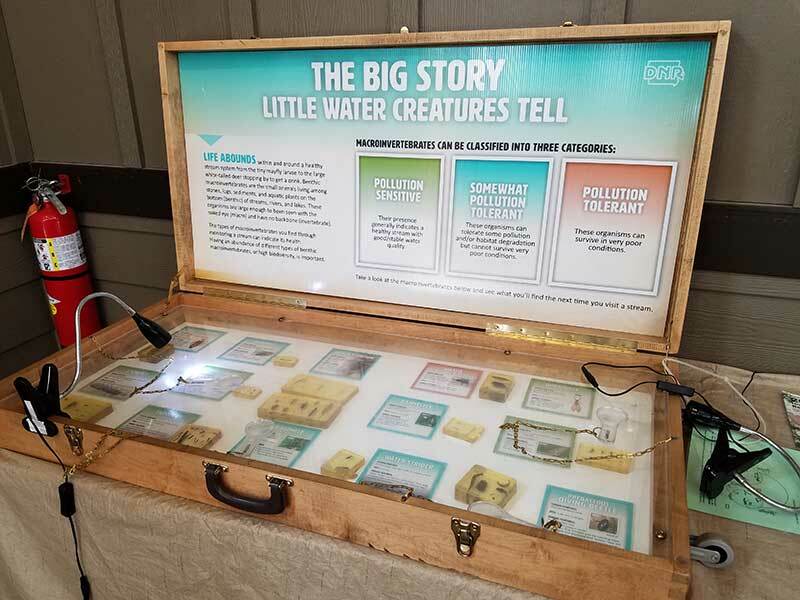 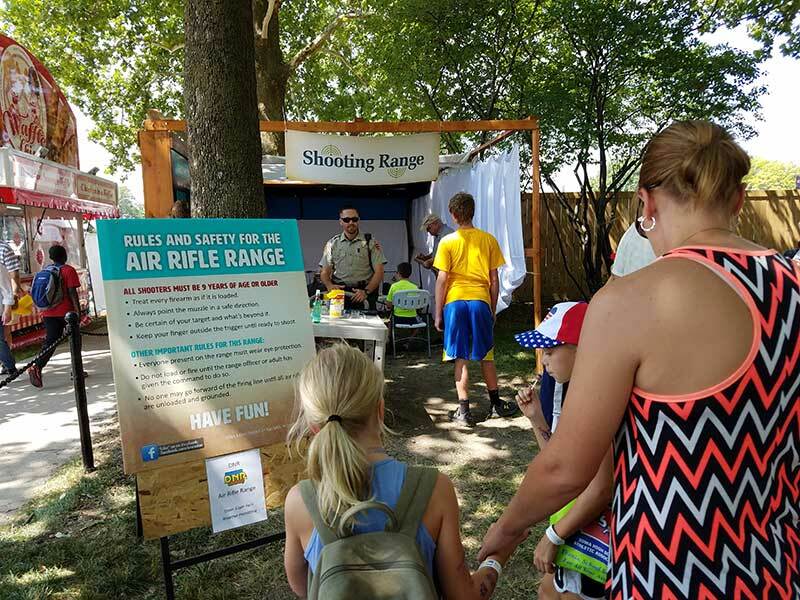 Take time to browse around the many exhibits within the DNR, including the Hike, Bike and Paddle zone, Watch and Learn zone, Stay and Play zone, In Your Home zone and meet our DNR law enforcement officers. 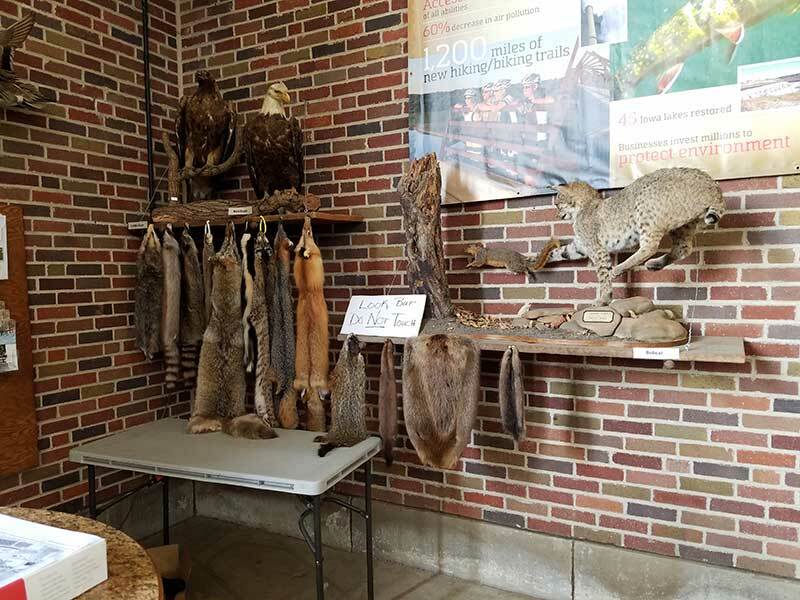 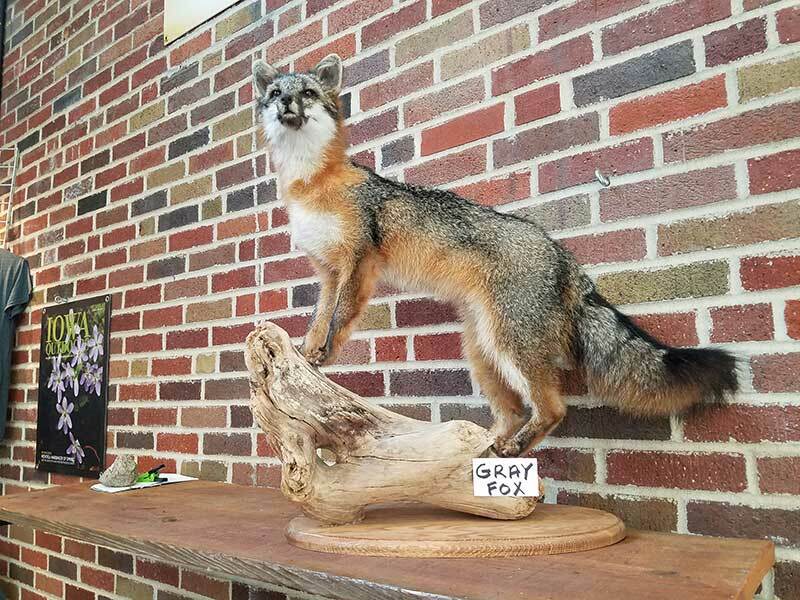 Take a peek at the live fish and reptiles in the aquariums, and get a close-up look at the mounted wildlife that are native to Iowa. 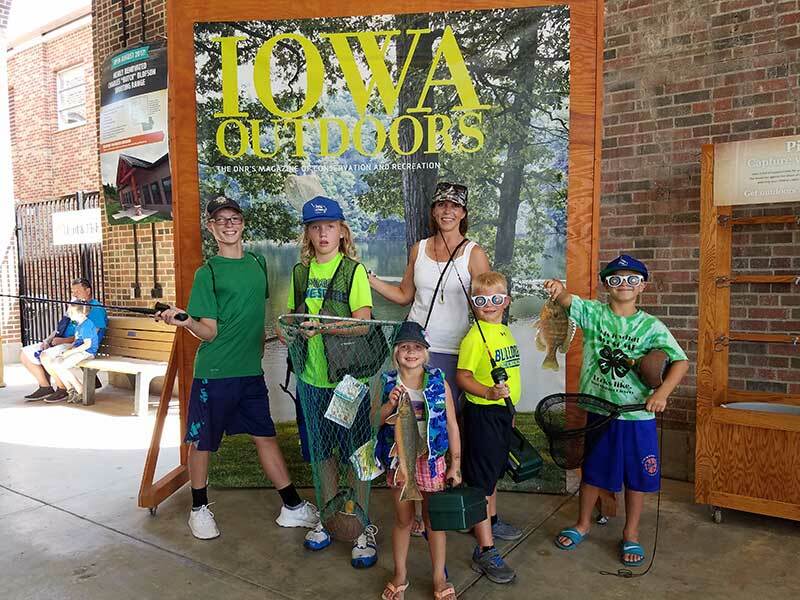 You can even buy or renew a one-year subscription to the DNR’s Iowa Outdoors magazine for $15 and receive a free t-shirt or renew or purchase your hunting tags or fishing licenses. 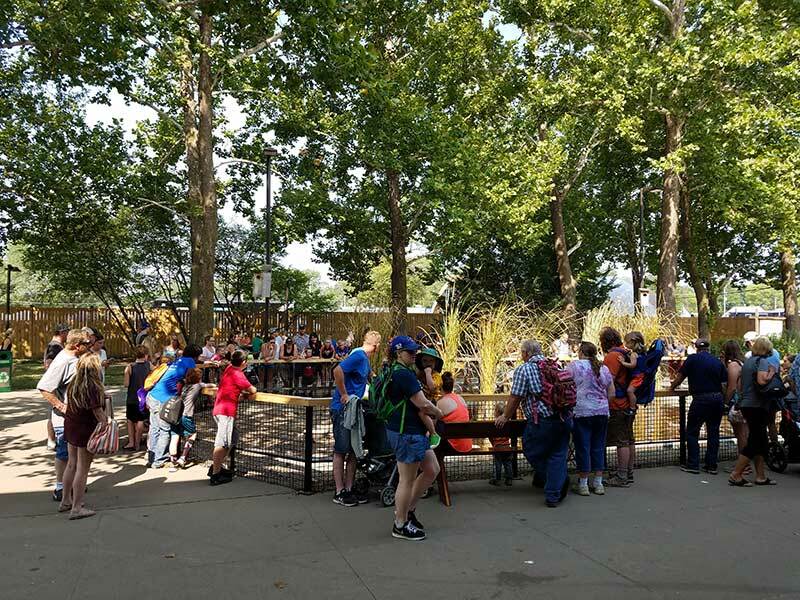 The DNR courtyard contains a nice shady area with many benches and picnic tables for families to enjoy overlooking a pond with live ducks. 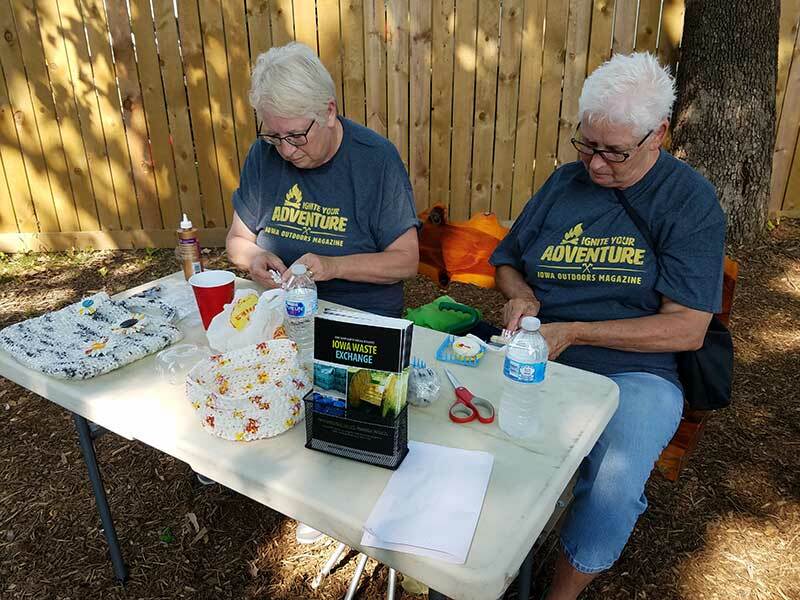 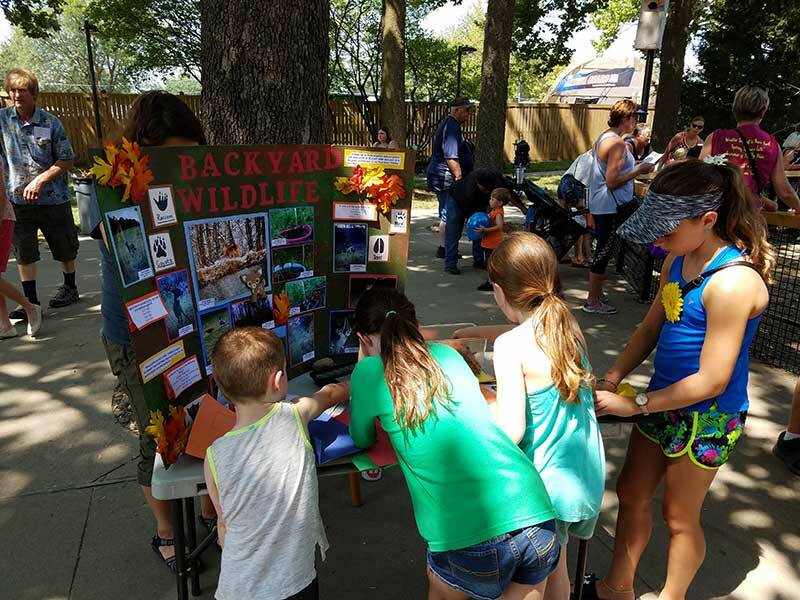 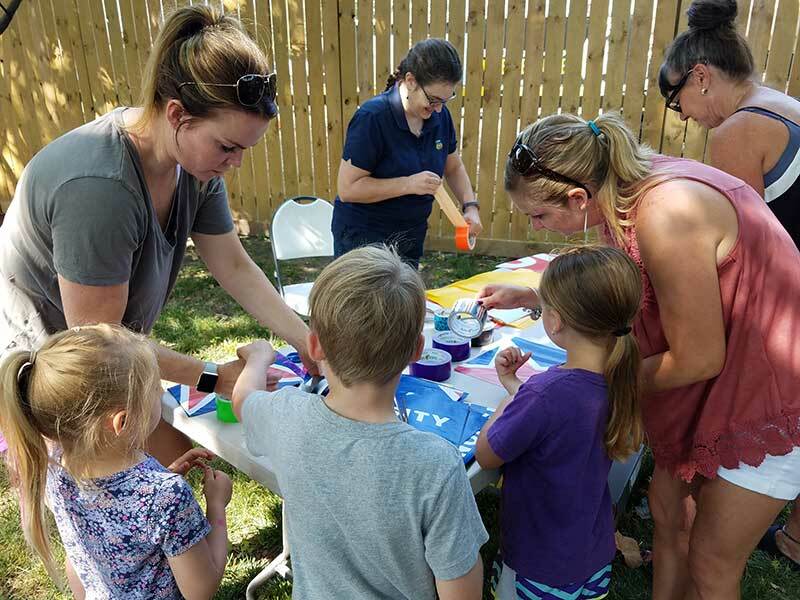 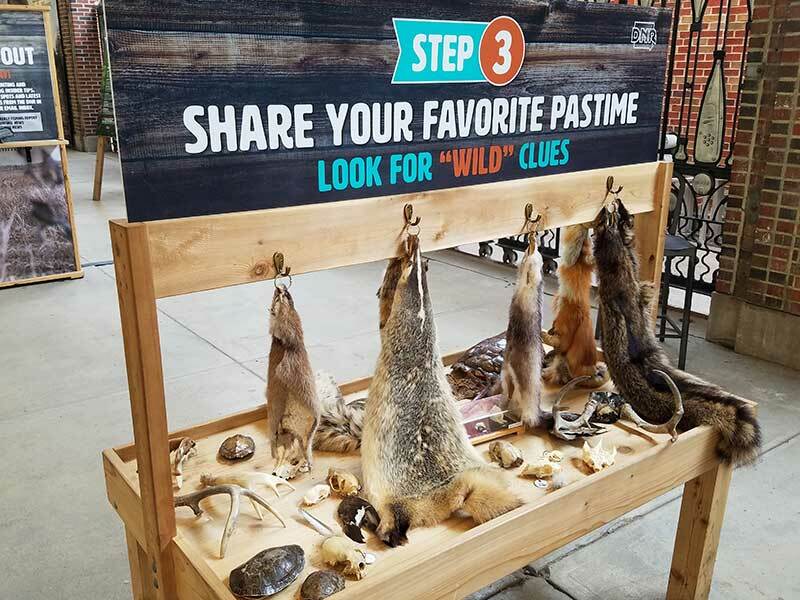 The courtyard stage will have several educational and interactive presentations daily by knowledgeable staff, including live animals and dutch oven cooking (2018 Iowa State Fair, Recipes). 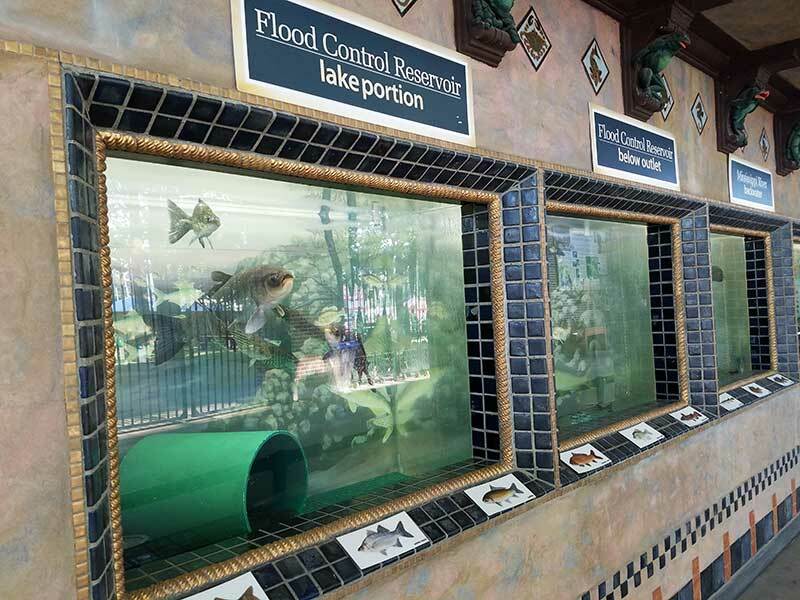 The DNR’s pavilion and aquarium are open 9 a.m. to 9 p.m. daily, throughout the fair.